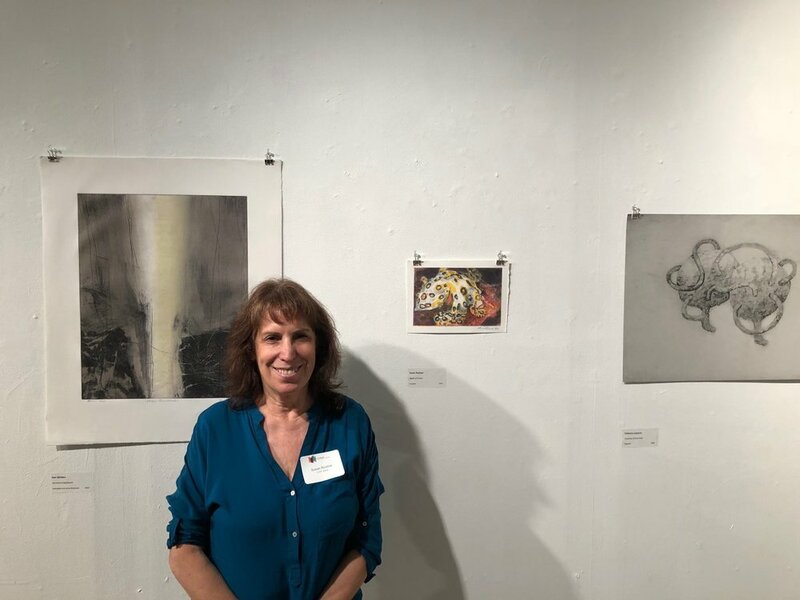 Check out this great article from the Roswell Daily Record about Summer 2017 Resident Artist Anne Muntges! 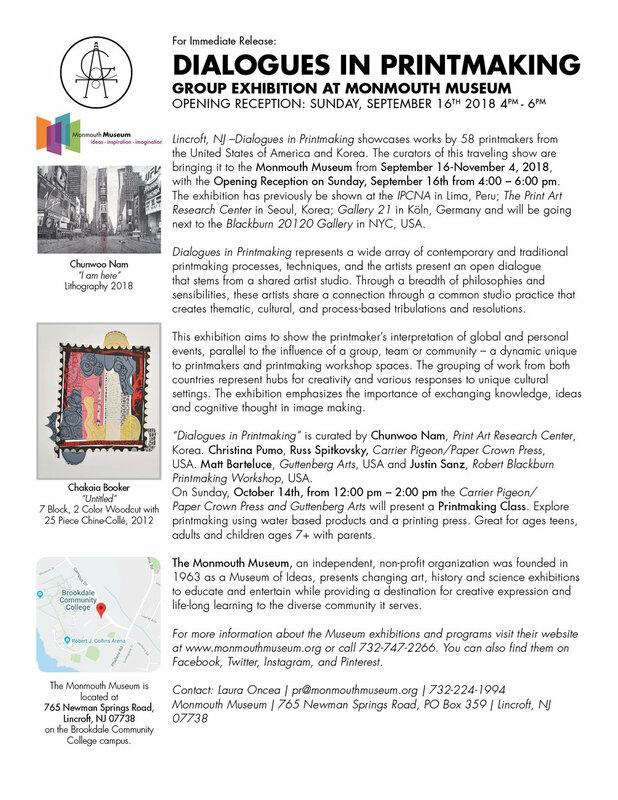 Great Article in today’s Hudson Reporter by Mike Montemarano regarding our recent Human Condition Exhibition! 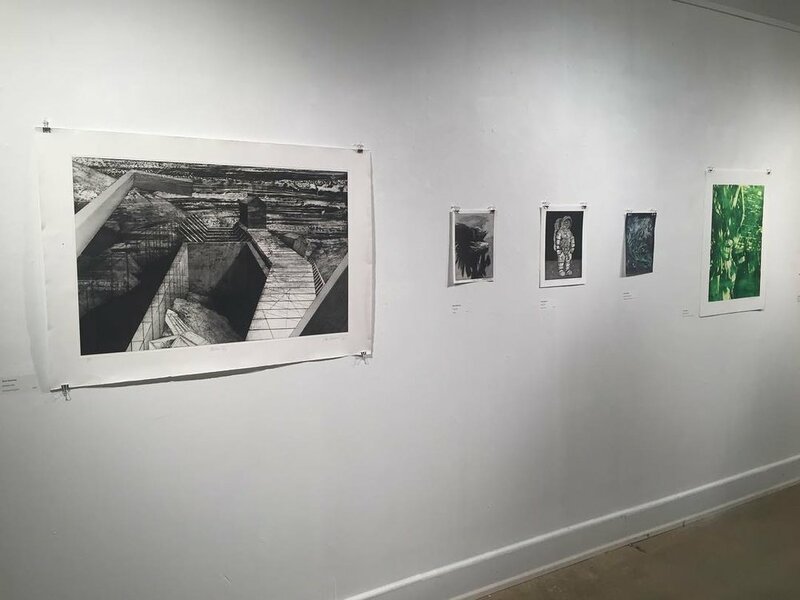 Made Here: Winter 2019 Press Release! 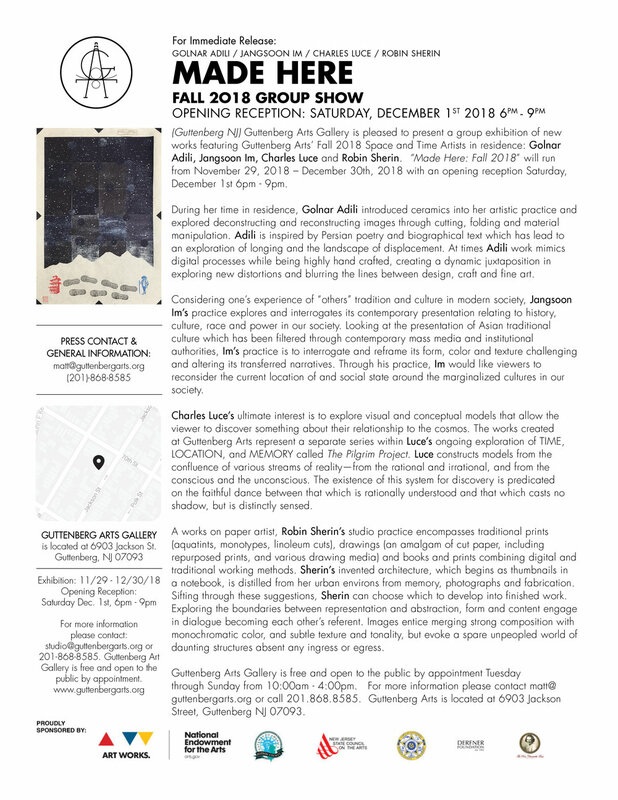 Congrats to past Artists in Residence, Milcah, Dahlia and Taihwa! 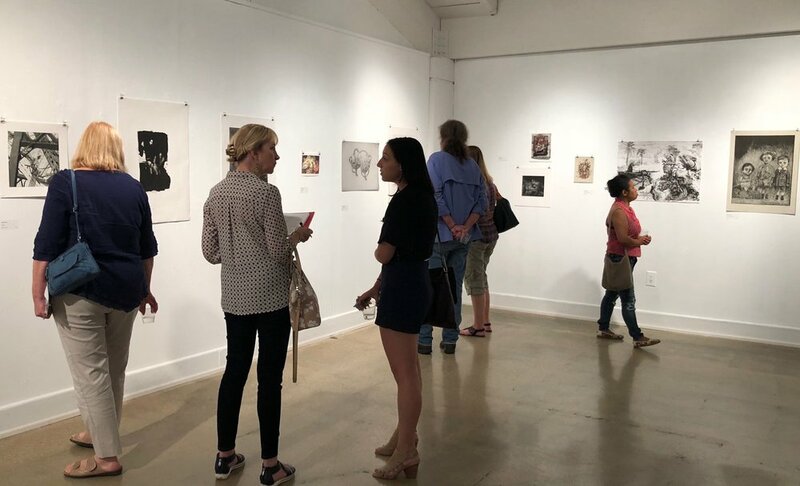 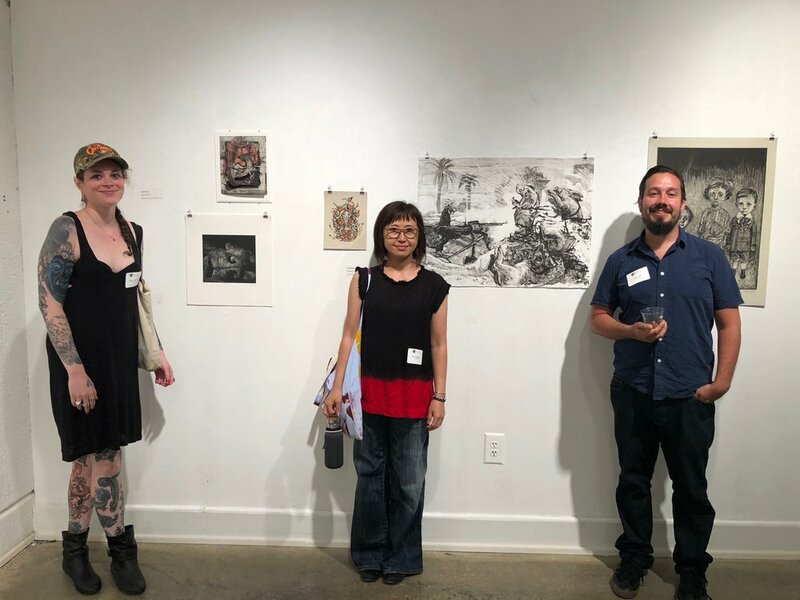 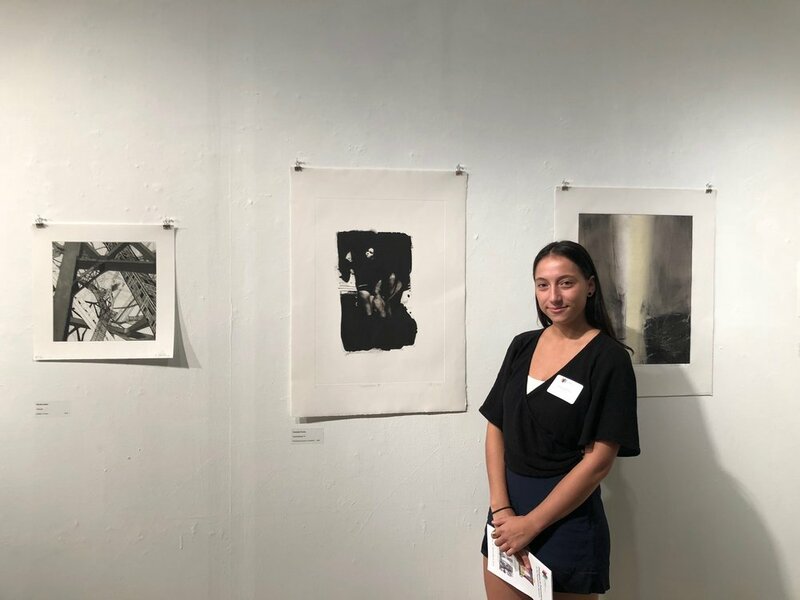 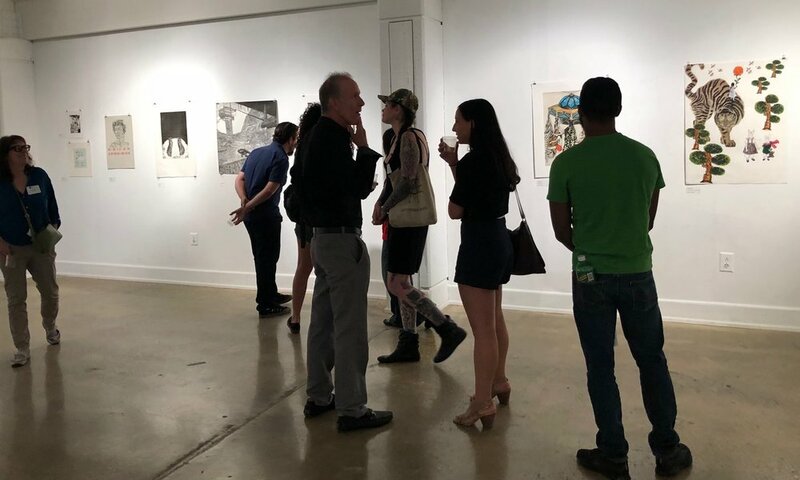 Congratulations to Guttenberg Arts Past #ArtistsinResidence #MilcahBassel #DahliaElsayed & #TaihwaGoh on receiving 2019 Individual Artist Fellowship Awards for #WorksonPaper from #NJSCA ! 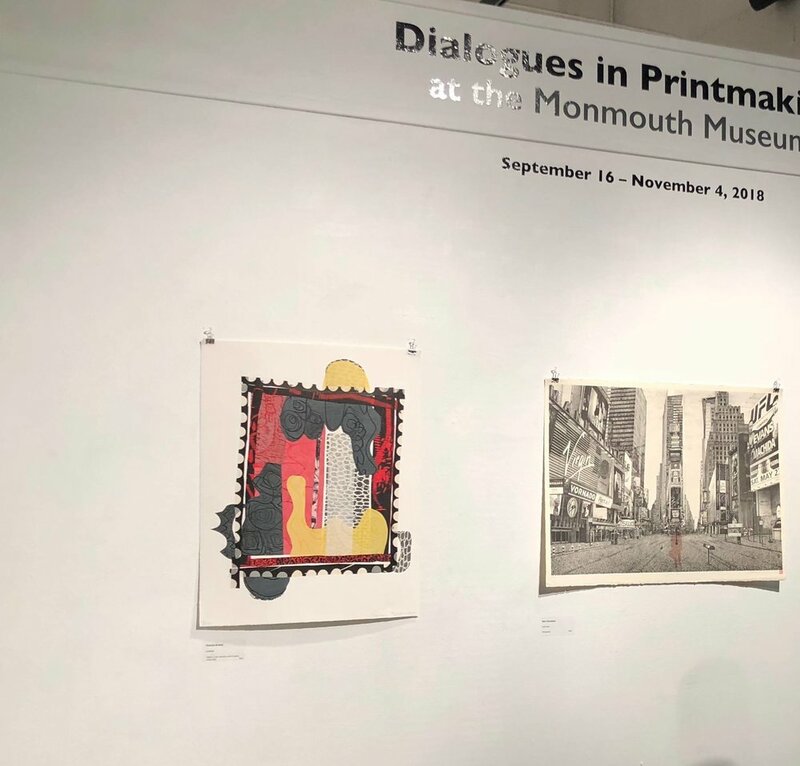 Opening Reception of "Dialogues in Printmaking"
Thank you again to Monmouth Museum for hosting the USA exhibition of “Dialogues in Printmaking” a group exhibition of printmakers from around the world! 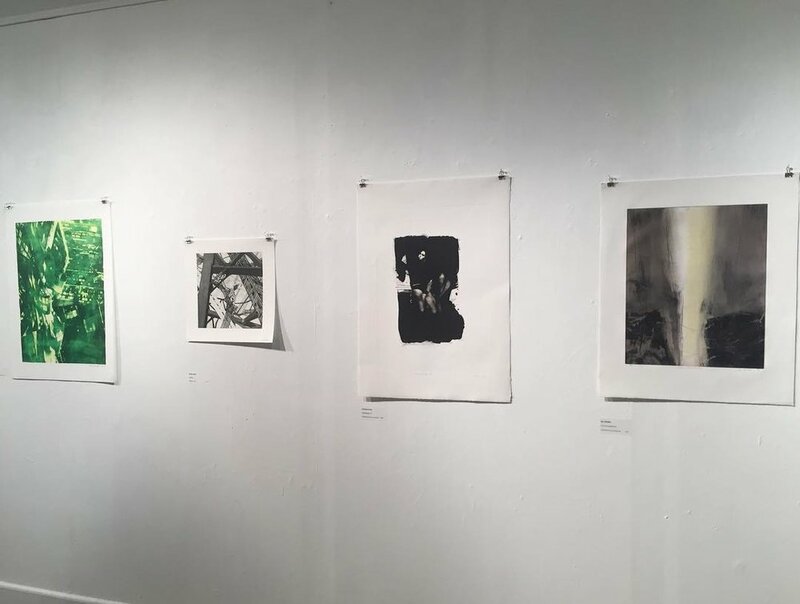 Despite all the rain we had fun showing local “Gold Coasters” ceramic and printmaking demos! 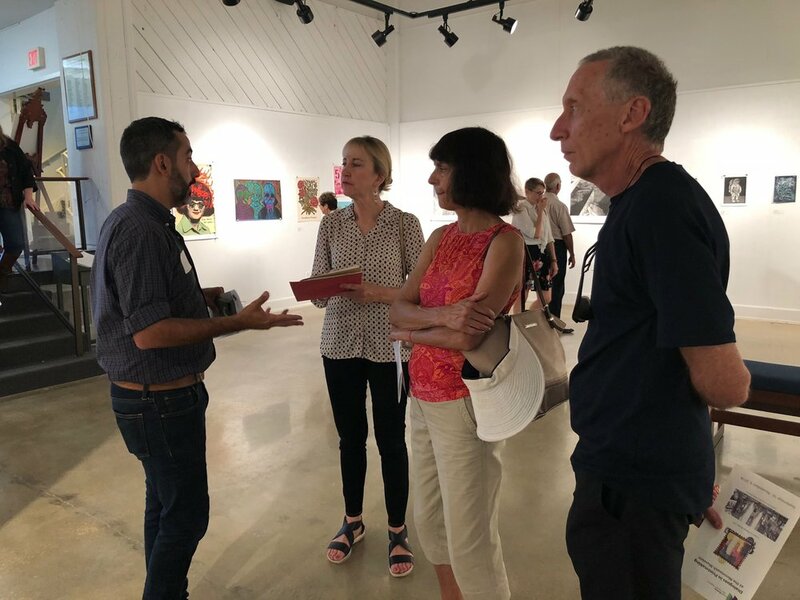 Thank you to the Edgewater Arts Council for your support and keeping the arts alive in Northern NJ!